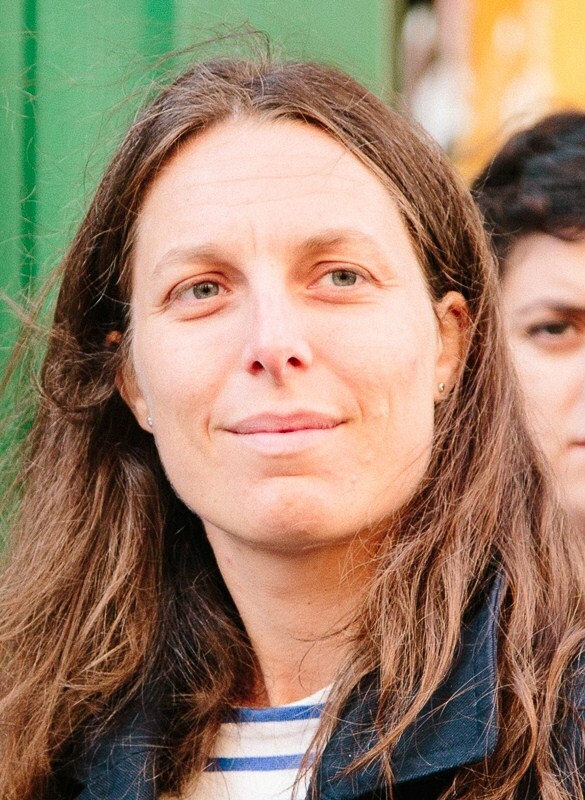 Ségolène is Director at European Alternatives, non-for profit organisation promoting Democracy, Equality and Culture beyond the Nation-State in Europe. Ségolène is an MSc graduate from Sciences-Po Paris and from the London School of Economics, where she specialised in Urban and Regional Planning and City Administration. Ségolène is now PhD candidate at the Univsersity Milano Bicocca in the URBEUR Programme - Urban and Local European Studies working on art practices, creativity and social justice in the city. Ségolène has studied in Germany (Leipzig) and in the UK. She has worked in London as an economist for an urban development consultancy. Since 2008, Ségolène works in the field of European affairs, with a strong focus on cities and urban development. She has been the coordinator of TRANSEUROPA Festival (www.transeuropafestival.eu) since 2010, a Festival of Arts, Politics and Culture happening simultaneously in several cities throughout Europe. Ségolène is passionate about Europe, about cities and about issues such as gender equality and minority rights. Ségolène is coordinating the assistance to online and social media strategy of URBACT, organising twitter campaigns and coordinating the content production for the URBACT Blog and the URBACT website.